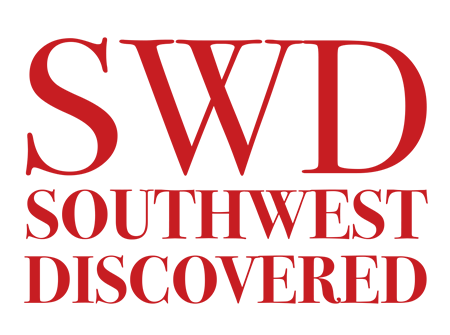 From a favorite jalapeno roasting rack, red chile powder, cookbook or serving dish, our SWD online market is designed to make your Southwest cooking endeavors all the more successful and authentic. We have put together only ingredients and tools we use and believe in whole-heartedly. If you live in the Southwest, some of these items may be available at your local grocery or gourmet market so you may want to check before placing an order. For many of our readers, these go-to cooking gadgets, grabs and gizmos are not readily available and that’s why we have assembled our favorite and most trusted items here for easy access and culinary inspiration. Search from the categories displayed below, and please check back from time to time, as we are always adding more tantalizing tasty treats from the Southwest. Happy cooking and buen provecho!